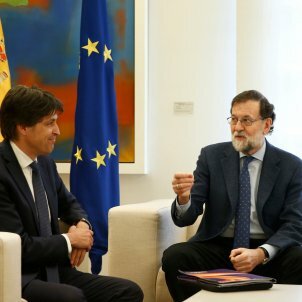 Spanish prime minister Mariano Rajoy wants to change the policy on languages in schools in Catalonia, taking advantage of article 155 of the Spanish Constitution, and the reactions have been quick to appear. 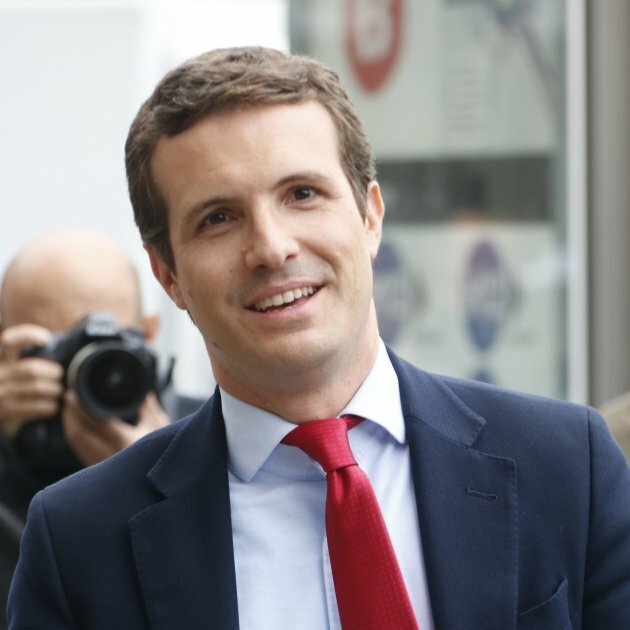 One of the first to express their opposition to the proposal was Joan Tardà, a deputy for ERC in the Spanish Congress, who tweeted: "If the Spanish government takes advantage of [article] 155 to destroy the [system of] linguistic immersion it will make their bad faith and the wish to continue harming Catalonia clear, as well as our irresponsibility of having still not invested a republican government as the public mandated us on 21st December. Government, now!" He followed this with a second message, also on Twitter, reading: "The lone fact of the existence of such a clear threat to linguistic immersion should mean that tomorrow there is a republican government. Enough of those who want to see us wiped out making us suffer. Government, now!" 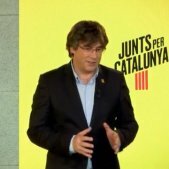 El sol fet de l’existència d’una amenaça tan evident a la immersió lingüística hauria de comportar que demà hi hagués Govern repúblicà. 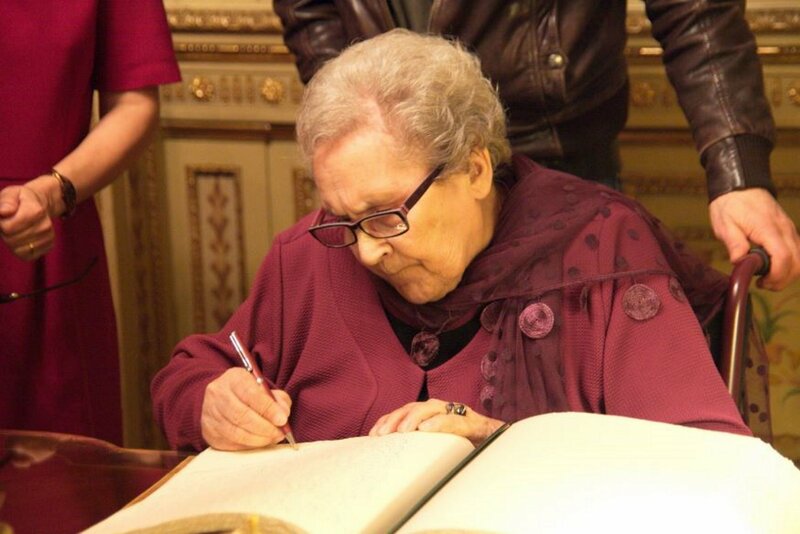 Prou q ens fan patir el qui ens volen veure anorreats. 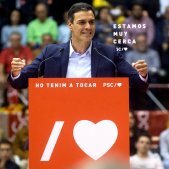 Govern ja! Former speaker and current ERC deputy in the Catalan Parliament, Carme Forcadell, also expressed her support for the current system: "Education in Catalan is the fruit of a social consensus which has brought us together as a country and has given the opportunity to all children to be able to decide what language they want to express themselves in. 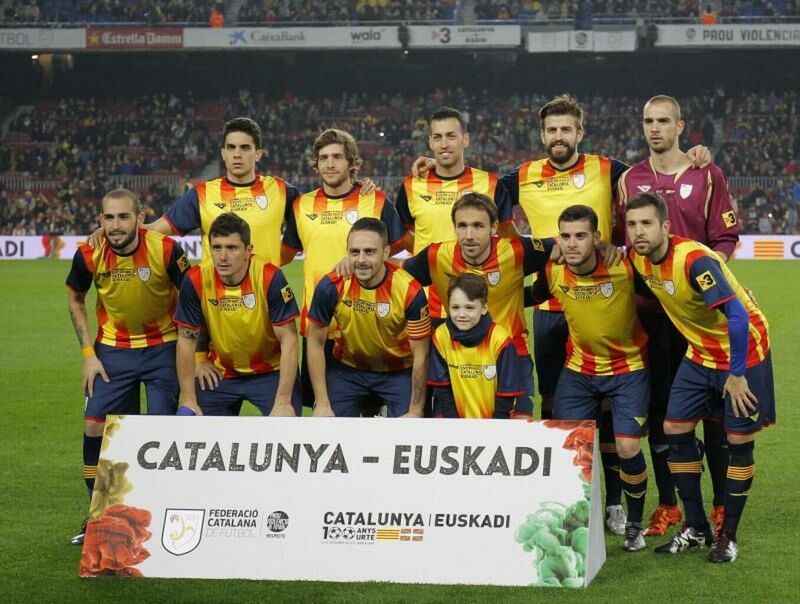 All our support to Catalan schools and the professionals who make it possible." 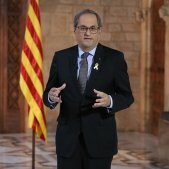 L' ensenyament en català és fruit d'un consens social que ens ha cohesionat com a País i ha donat l'oportunitat a tots els nois i noies de poder decidir la llengua en què volen expressar-se. Tot el nostre suport a l'escola catalana i als i les professionals que la fan possible. 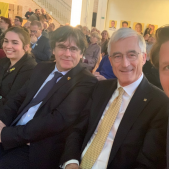 Vice-president of pro-independence organisation Òmnium Cultural, Marcel Mauri, also commented on Twitter: "What they have NEVER won at the ballot box, they want to impose by force. Their objective is social division in Catalonia. Our strength, to remain united to move forwards as a single people. We will tirelessly defend the the successful model and guarantee of cohesion which is immersion." Crida per la Democràcia (Call for Democracy) commented on similar lines: "A party with 4 deputies wants to intervene in the Catalan education model. 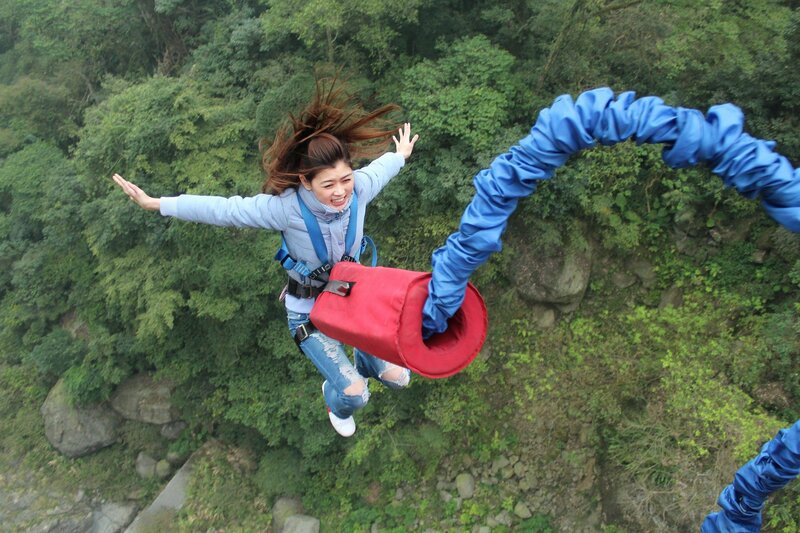 What they didn't win at the ballot box they want to achieve with [article] 155." 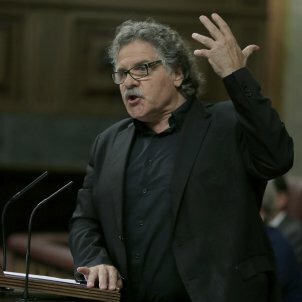 The leader of Catalunya En Comú-Podem, Xavier Domènech, a coalition against both independence and article 155, also commented: "With 4 deputies in Catalonia and the intervention in the education system has started. The priority has to be defending self-government, not who is president." 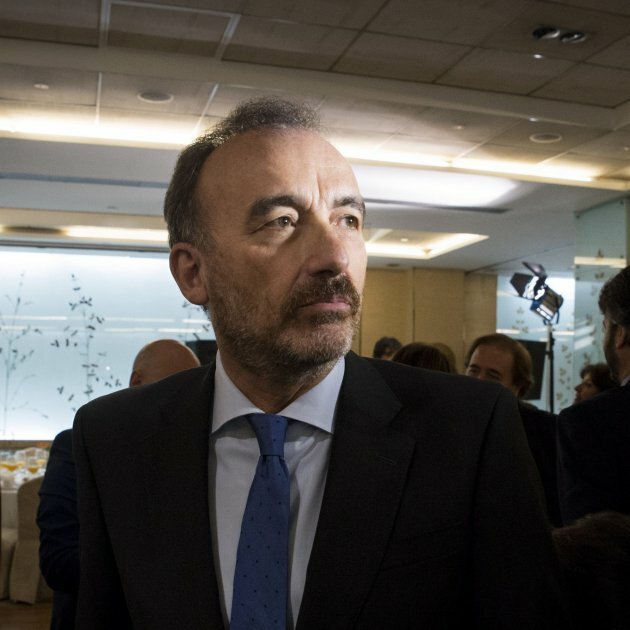 En Comú deputy Joan Josep Nuet replied to his colleague Tardà: "True, legitimism shouldn't blind us or we could lose our institutions and languages, indispensable facts for new accumulations of strength." Also from En Comú-Podem, deputy Jéssica Albiach, wrote: "We a government NOW to remove PP's claws from our self-government. Linguistic immersion, a model bringing success and social cohesion, is NOT to be touched. 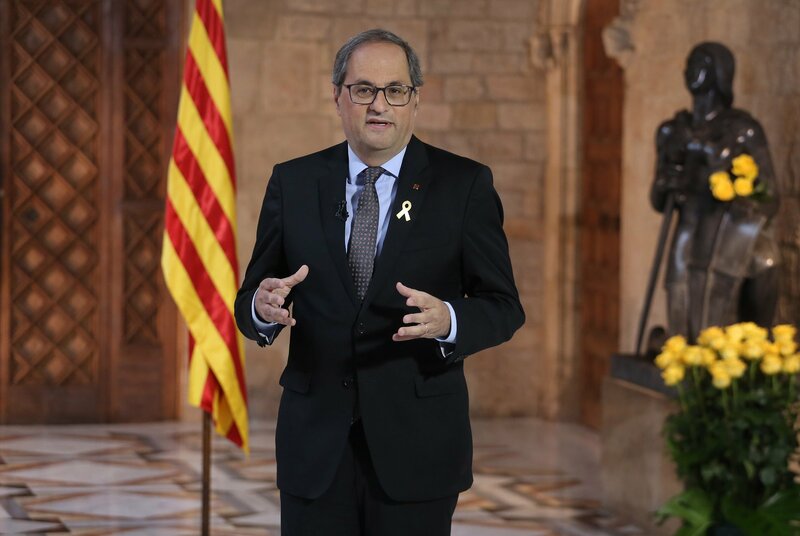 We also reject the accusations of indoctrination and the questioning of the Catalan education model." 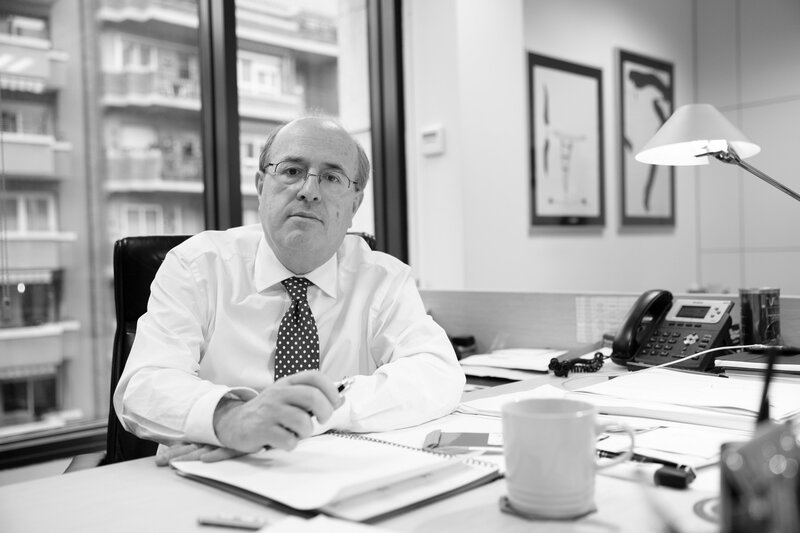 Despite its Spain-wide party, PSOE, having supported the initial application of article 155, PSC deputy and former Catalan Interior minister Ramon Espadaler wrote: "I'm reading that 'Rajoy communicates to SCC [Societat Civil Catalana] that the Education ministry is studying including an option for Spanish in school pre-enrolment'. It's not tolerable that the PP should dictate linguistic policy hand in hand with SCC. For [my party], this is another reason to make a government now and abolish [article] 155."